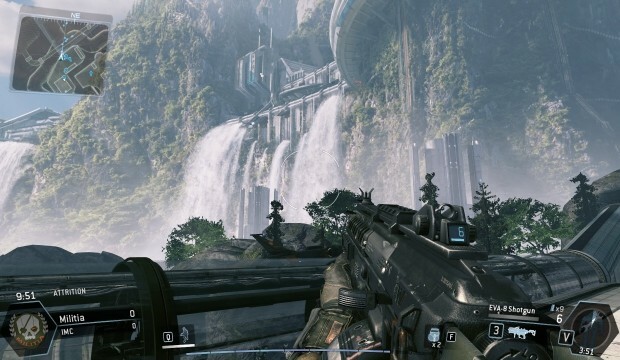 During the PAX East Panel, Respawn stated that the team is working on a lot of “new ideas” for Titanfall. One of the interesting ones noted was a possible new hashtag system that will match players with similar players. You will be able to find other players with the same hashtag that you have on your profile and team up with them. This feature will allow you to find players you’d never meet any other way. Respawn is trying to merge the social aspect of gaming right into Titanfall with this feature. The system will also allow players to find other similar players easier. As we get more info, we’ll post.